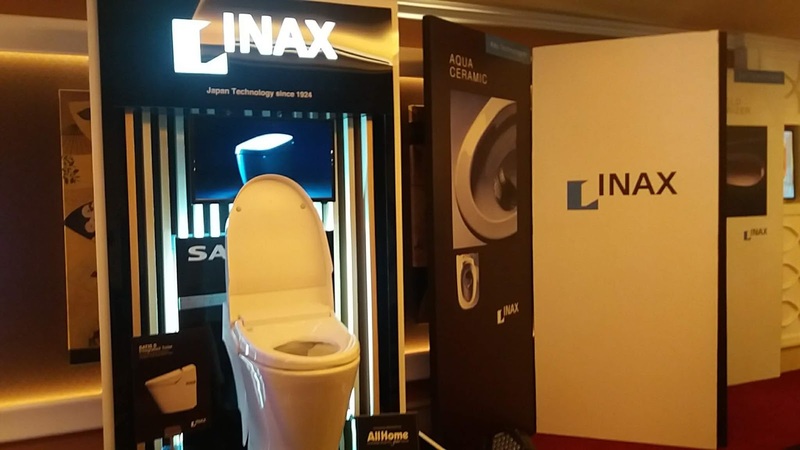 Japan's largest sanitary wares, building and housing materials manufacturer, LIXIL Global Corporation, invited guests and media to witness its Inax Immersion at Okada Manila last January 17th. Now on its 50th year milestone, Lixil continues on to spearhead innovation, inventing and reinventing smart toilet systems, producing world-first technologies, and developing the most advanced sanitary ware products that shape the market and enhance living spaces. INAX introduced SATIS, known as “The world’s smallest shower toilet that offers maximum satisfaction”. This automated toilet changed Japanese toilet culture and received many awards for its innovative and lifestyle designs. This fully-automated toilet comes complete with air cleaning technolgy, automatic seat and cover sensors, flushing action, and other bells. INAX Plasmacluster Technology cleans even the air after every use; its hands-free convenience with its fully automated system delights, and its automatic seat and cover with a built-in sensor to open and close its lid wheneveknor it detects the presence of a user simply amazes the indulged guest. Inax deodorizer kicks into action instantly. Another hands-free feature is competently demonstrated in its fully automatic flushing action where flushing will occur as soon as the user steps away from the toilet. There are currently 2000 Inax units installed in Okada hotel rooms. "AllHome started 4 years ago... We always wanted to give Filipinos the best home for the last 40 years...So when the opprtunity came to partner with INAX, we took it. 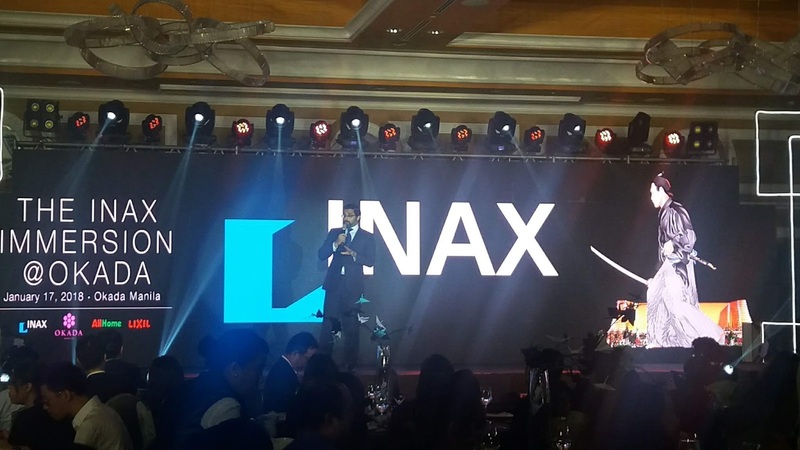 INAX is known for its Japanese innovation...We are a proud partner of INAX," says Camille Villar.